You deserve a break. You’ve spent countless hours at work, shuttling the kids around town and generally being a responsible adult. Isn’t it time to reward yourself with a well-earned getaway? 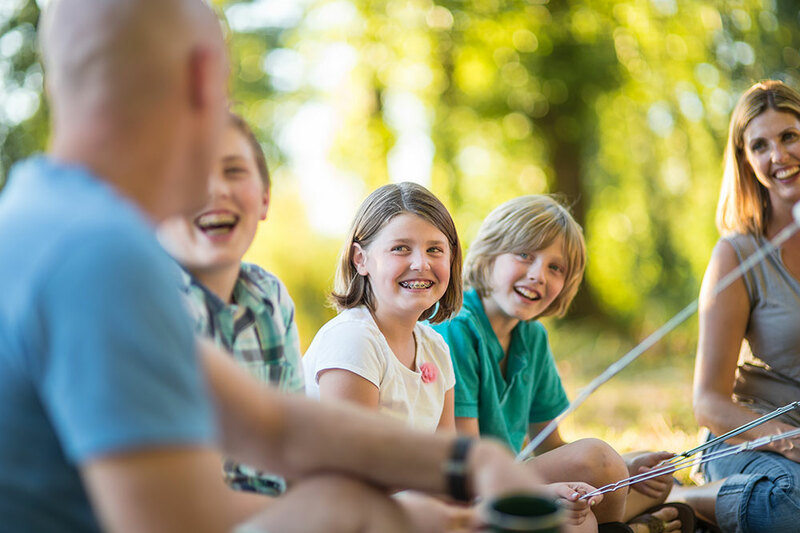 We have 5 simple steps to help you, and the rest of the family, unwind and recharge this summer at Silver Dollar City’s Wilderness™ Campground. Spending time close to nature is one of the best ways to invite calm into your life. The Wilderness itself is a shady woodland haven, but it is also conveniently located near some of Branson’s best outdoor activities. Several points of lake access are less than six miles away from the campground including Table Rock Lake access at the Table Rock State Park Marina and Indian Point Marina, and Lake Taneycomo access at Shepherd of the Hills Fish Hatchery location just below the Table Rock Dam. In addition, several nearby trail systems offer hiking opportunities for every skill level. 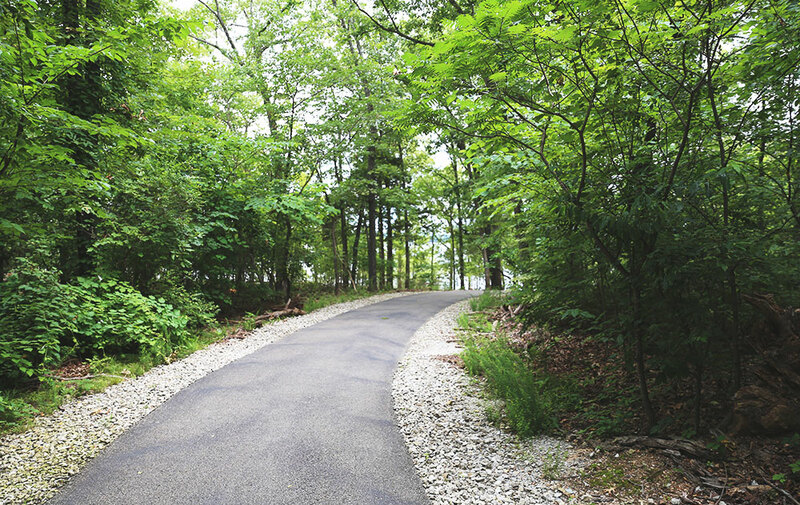 Located within Table Rock State Park, the Lakeshore Trail is a 2.25 mile paved trail that runs along the Table Rock Lake shoreline all the way from the Dewey Short Visitor Center to the State Park Marina. Perfect for an easy stroll, you can walk the entire distance or turn back at any point in your journey. For more challenging hikes, the State Park also features the Chinquapin Trail and the rugged White River Valley System. Another popular hiking location is the Ruth and Paul Henning Conservation Area located off of Highway 76, approximately 3 miles from Silver Dollar City’s Wilderness Campground. From land or lake, you can feast your eyes on the beauty of the Ozarks and feel the tension melt away! A great night’s sleep can make you feel like a brand-new person and there are so many options at the Wilderness to find your best night’s rest. For the truly outdoorsy type, tent camping is the answer for the ultimate shut-eye. Let the chorus of crickets and cicadas lull you into your slumber as you drift off under the stars. For those who love to play outside but prefer to sleep indoors, there are also plenty of options. For guests bringing their RV with them, 30amp and 50amp sites are available. 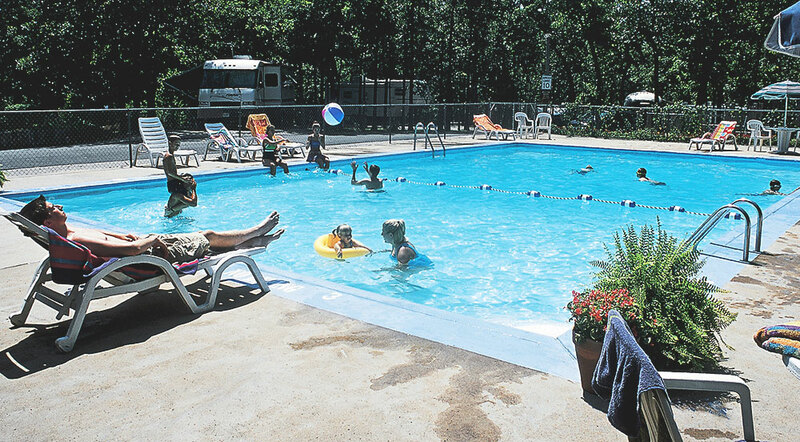 If you don’t have an RV, but want to give your family the experience, The Wilderness has trailers for rent. 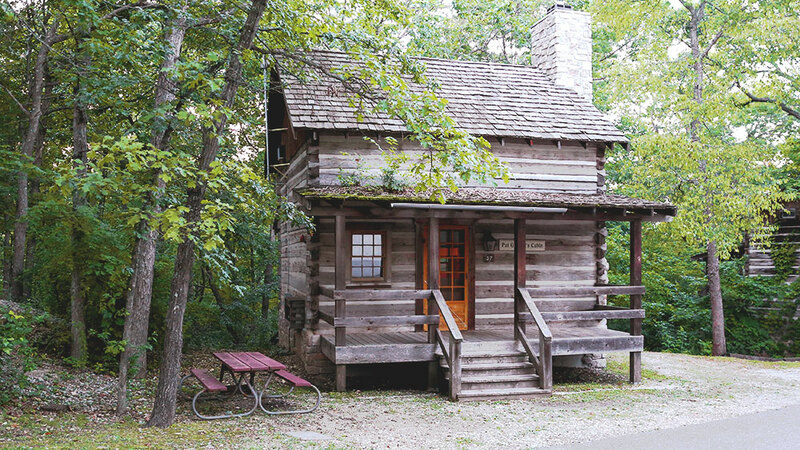 For a super comfortable stay, book one of the beautiful rustic log cabins. Sometimes the best way to find peace is to clear your head and really enjoy what’s happening right now. Simple, joyfully authentic experiences can help you focus on the present. 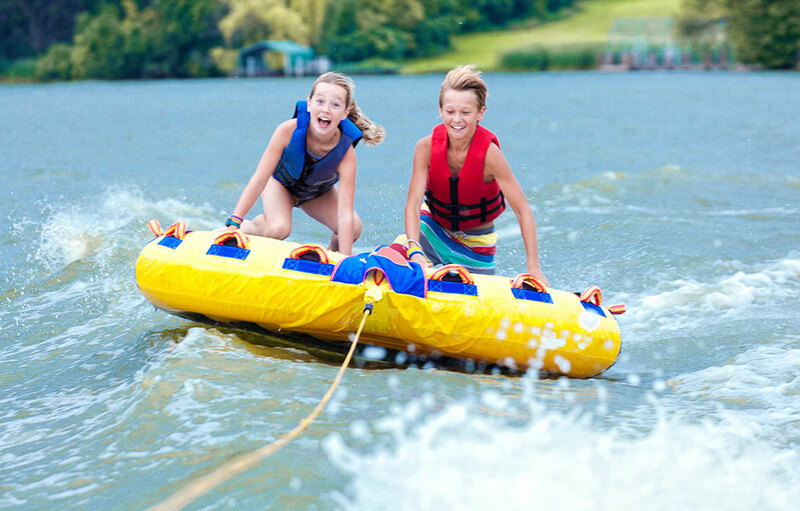 Whether it’s perfecting your cannonball at the pool, enjoying a sing-along in the family room or staying up late around the campfire, you can immerse yourself in the present and make some amazing memories for the future, too. Another great way to de-stress is to find your inner kid and have some fun! 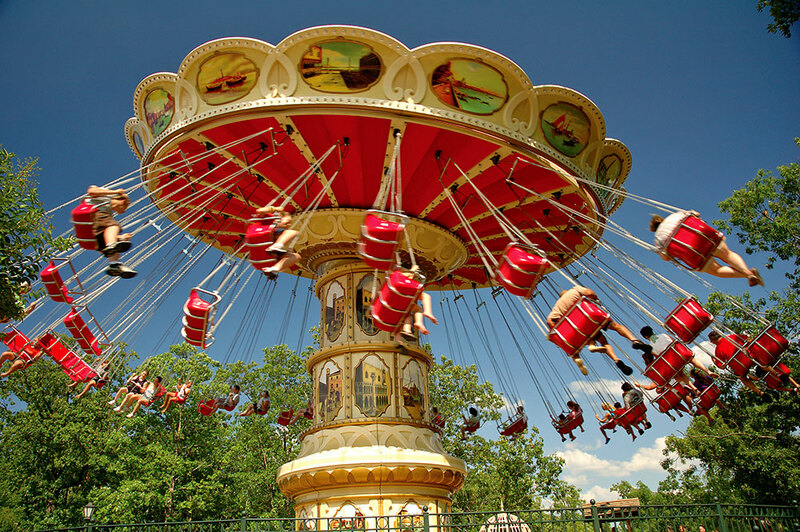 Summer in Branson is chock-full of ways to play, but Silver Dollar City stands out as the one place that has something for every single member of the family. With over 40 rides & attractions, live shows, demonstrating craftsmen, delicious dining and unique shopping, everyone will love summer at Silver Dollar City, so keeping everyone happy is a worry you can mark off your list. Bonus - when you stay at The Wilderness, you can enjoy free shuttle service to and from Silver Dollar City! Finally, taking the time to reconnect with the people we love can help us remember what’s really important in life and shift our perspective in such a positive way. When you commit to get away with your family and invest in quality time together, you not only end up having a great time during your vacation, you reap the rewards of that investment back at home, too, with strengthened relationships and amazing stories to share for years to come. Start planning your stress-free summer getaway today!